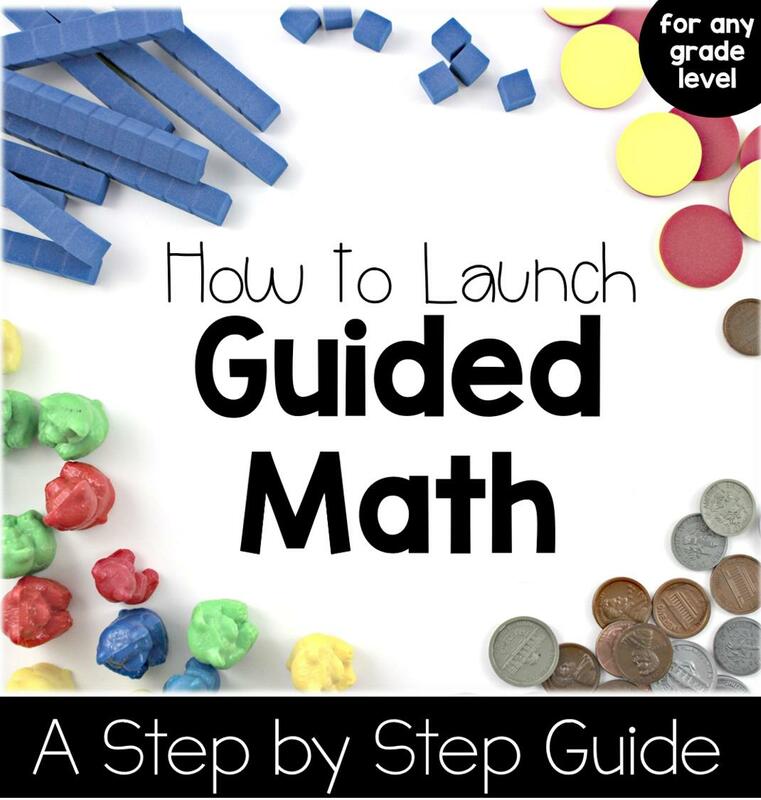 I have blogged about math journals before, but I hope to share a few new tips in this post today! 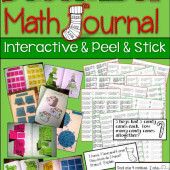 The math journal can be used in so many ways which makes it a perfect tool for any teacher! 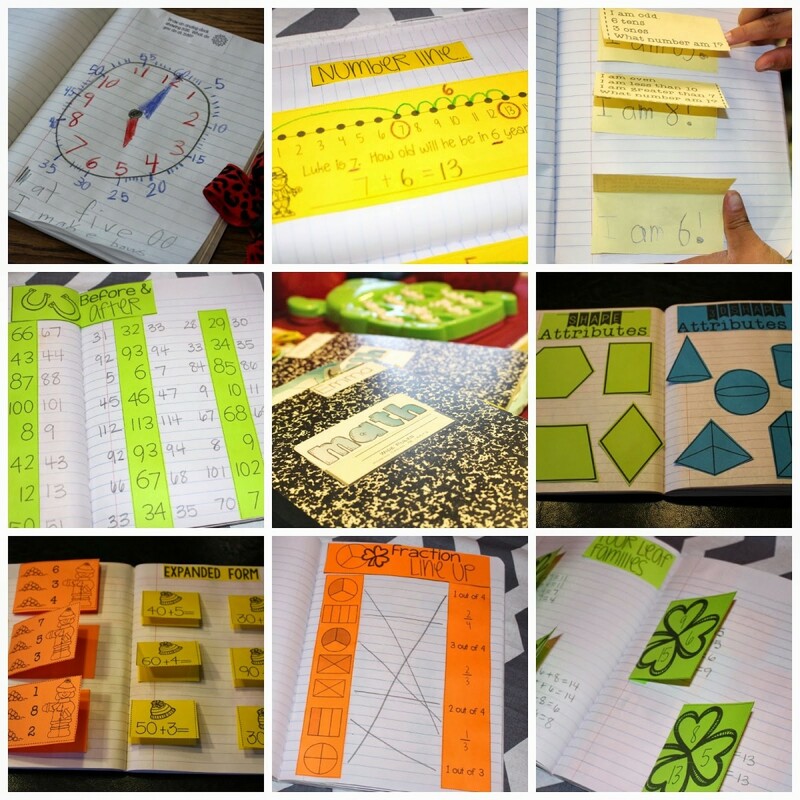 Here are some ways to use a math journal during your math block. Let’s just say that your use of the math journal should fit the need you have for your math block! 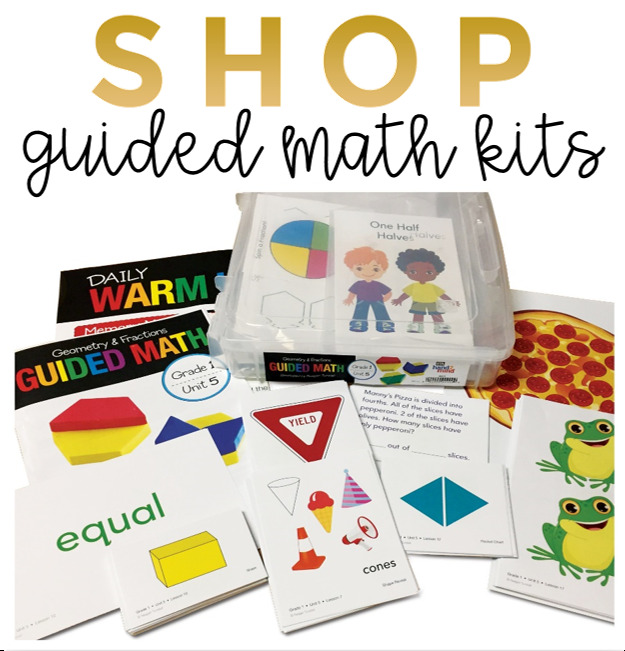 Make it work for you and the needs of your math teaching. 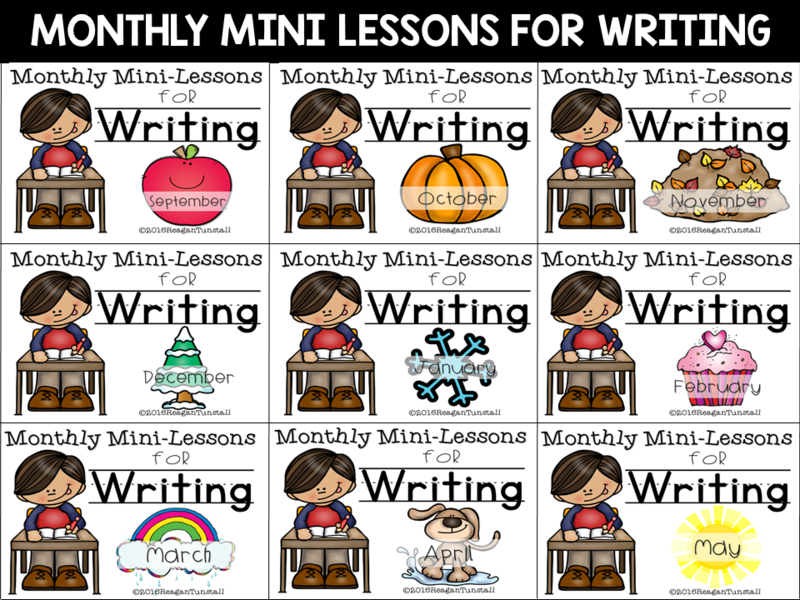 In my classroom, we use our journals for application and independent practice. My students have math journal as a rotation in our guided math block. 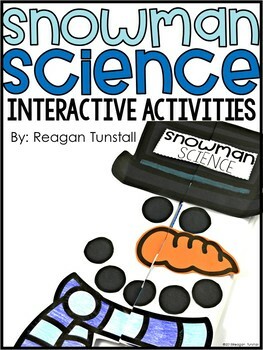 During this rotation, students complete an independent activity that stays in their journal. This activity is never a new concept. It is a concept that is spiraled from previous weeks. I love how it keeps ideas fresh and presents concepts in different formats for deeper student thinking. Just look below to see the difference in work on the same prompt. 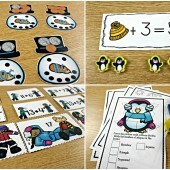 Number formation, mathematical thinking, procedure, and even creativity are evident. I can see the progression over time because everything is always in the journal. 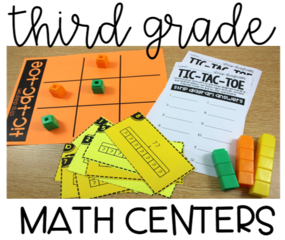 Perfect tool for parent conferences because it is a record of student’s math thinking over time. 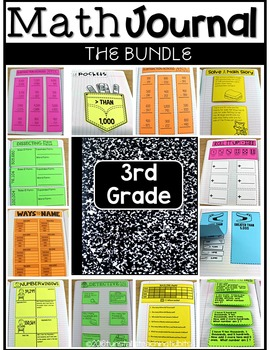 I spent this last school year combing the standards and creating math journal activities that were interactive, high interest, and independent for my first graders. 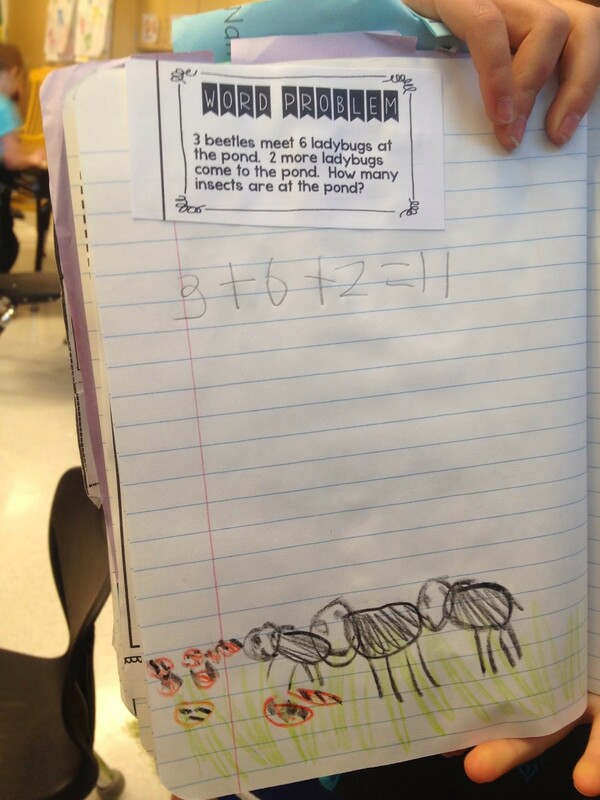 If you are interested in using a math journal in this way check out the links below. 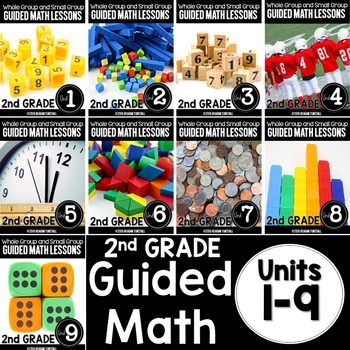 Our current math program has a "workbook" for students to use, and I can't decide if adding an interactive notebook would be needed, additional practice, or just a hinderance for students. 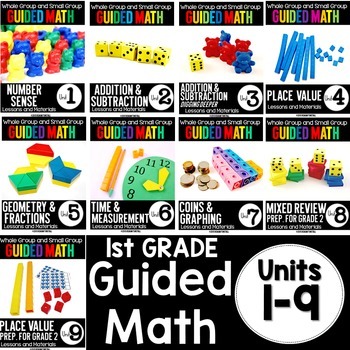 This post really makes me want to add this to my daily math routine, though! 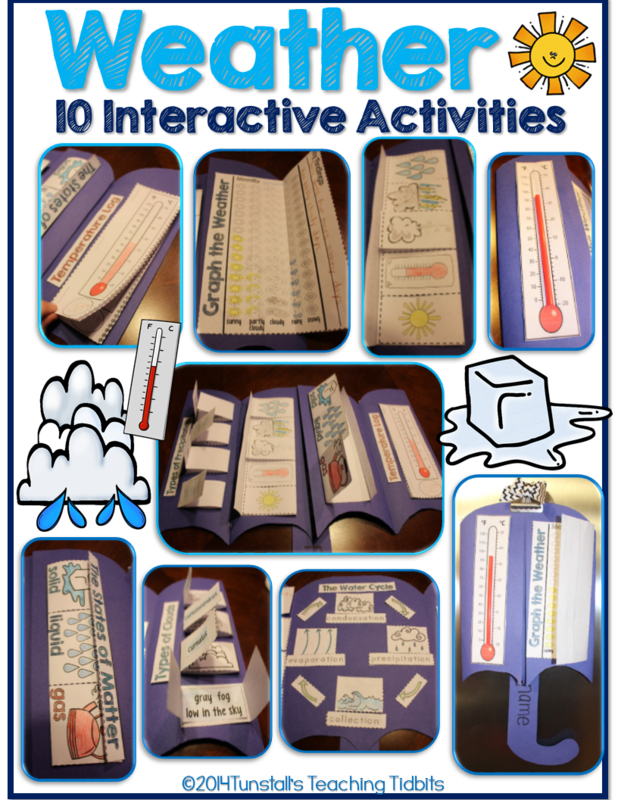 Maybe the interactive notebook could be used whole group, or small group, and the "workbook" could be independent practice…have to mull this over:) This post really makes me want to give it a go! 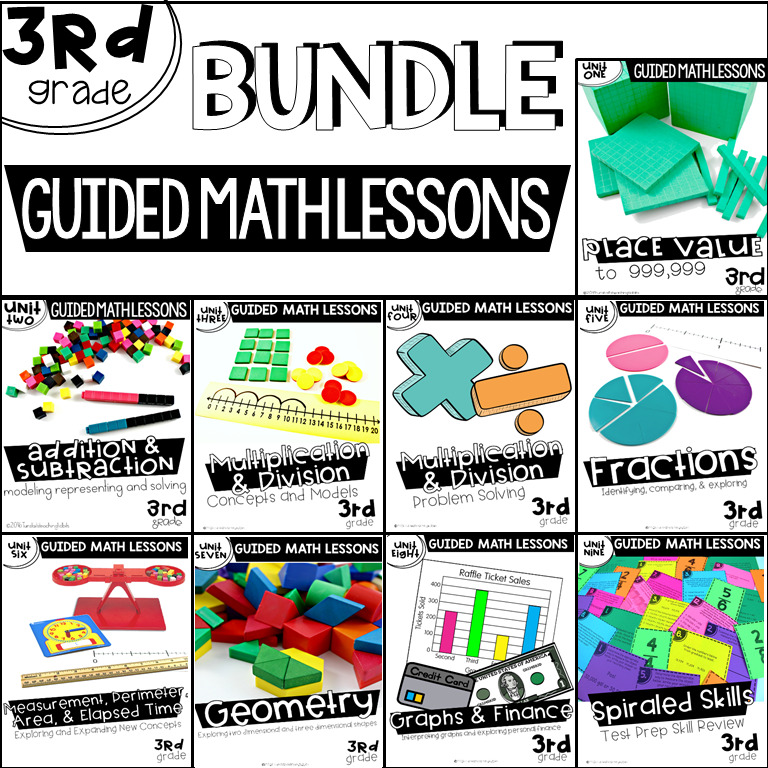 My math program includes a workbook as well (enVision). 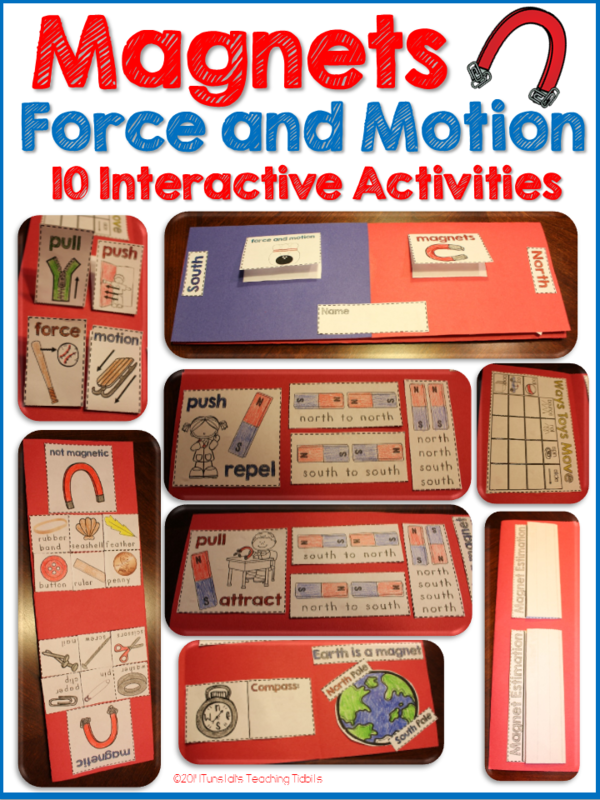 We do the interactive notebook as notes and introduction in addition to the online videos that book provides. Then we work a few problems together or in partners. Then they do the first half of the workbook page as individual practice as a quick check for me to see who has it and who doesn't. 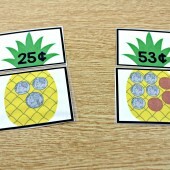 Those who do, go play math games about the topic. Those who don't get small group time with me. Then we do the back half of the workbook page for homework. I love both! And these are great pages, I just need to bump up the skills a little to match my 3rd graders. We use this idea as a resource. 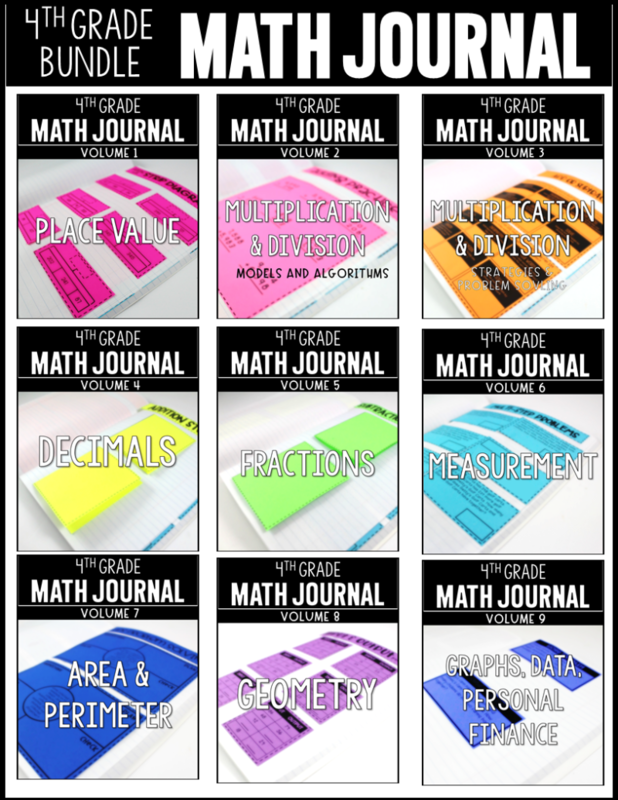 Each student has a math journal to use for classwork and homework, so that if they need a refresher on a particular concept, they can open their journal and see an explanation with examples. Im ready to snag these up for next year!!!! 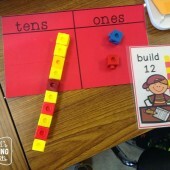 Love the idea of making it a part of rotations! Genius idea!!! You knock my socks off!!! I started my year with math journals, but then was observed by district "people" and was told that the cutting and gluing was not "rigorous" enough. So, I stopped for several months but started them back up in February. I noticed that my students used them as a reference AND they internalized the concepts faster, but I will admit, I have them hand write almost everything instead of having them cut and paste in order to be in compliance. Your packets look adorable and fun to use! Rebecca I understand what you mean. I tried to keep things truly purposeful and standards based, but as soon as you break out scissors and glue… Ha! There is a variety of skills and levels of application for that very reason. I want to keep the rigor and purpose along with the student engagement, independence, and application. Thanks for your comment. I think that cutting and pasting are important parts of the day! 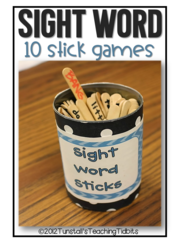 It is small motor practice and hand eye coordination. Thank you for providing a balance of rigor and motor practice!! Rebecca, your district sounds exactly like mine. District people seem so out of touch! And thank you Reagan for all your great ideas. Your math journals are great! Do you know of any great kindergarten journals? 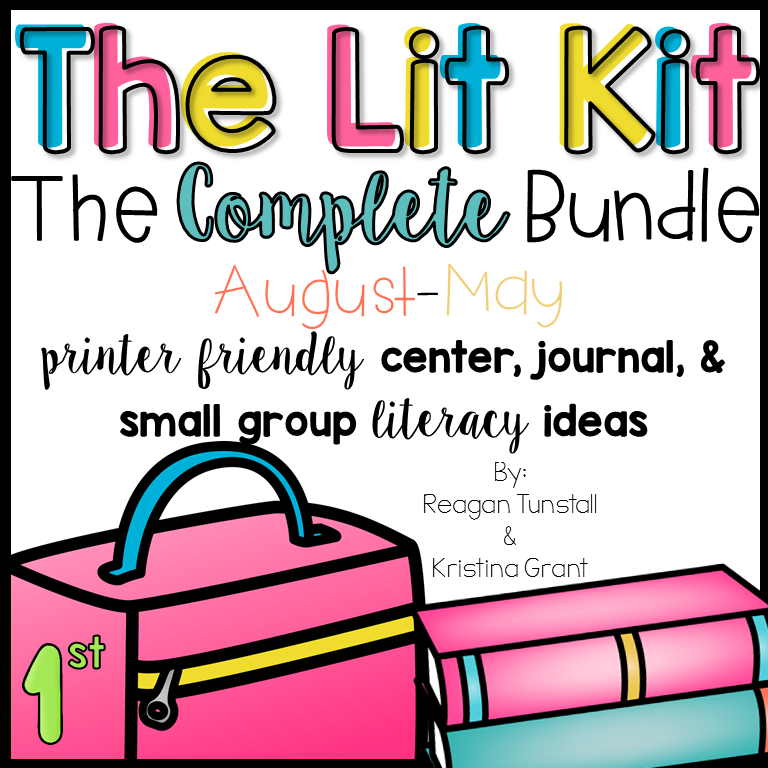 Reagan – I am so excited to see this post! I started using Math Journals the beginning of last year….kind of muddled through the first couple of months with word problems. 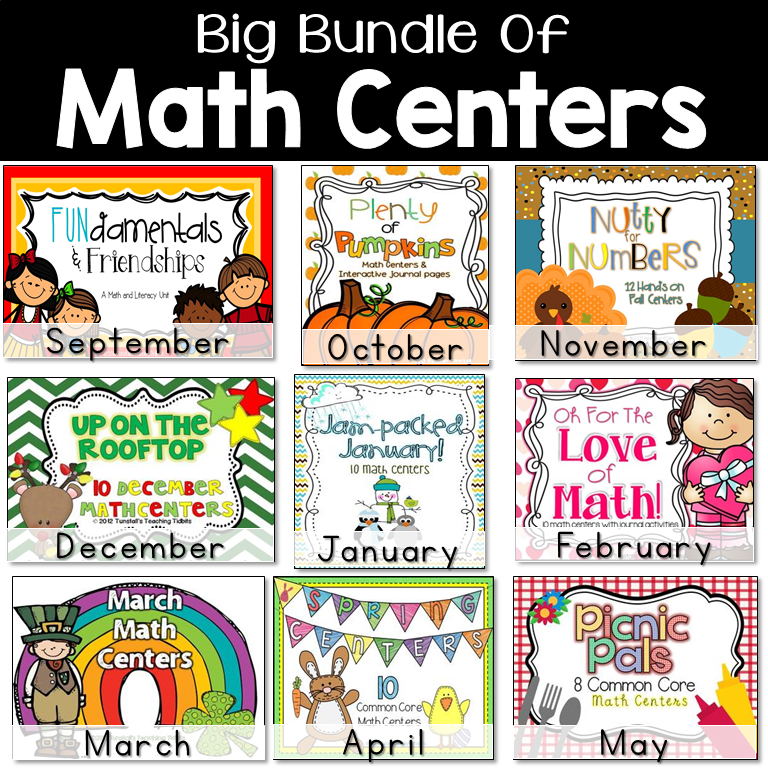 Then I started using your October math packet and putting a few things in the journal as a whole group…..muddled some more..but by January I was up and love, love. loving it!!! 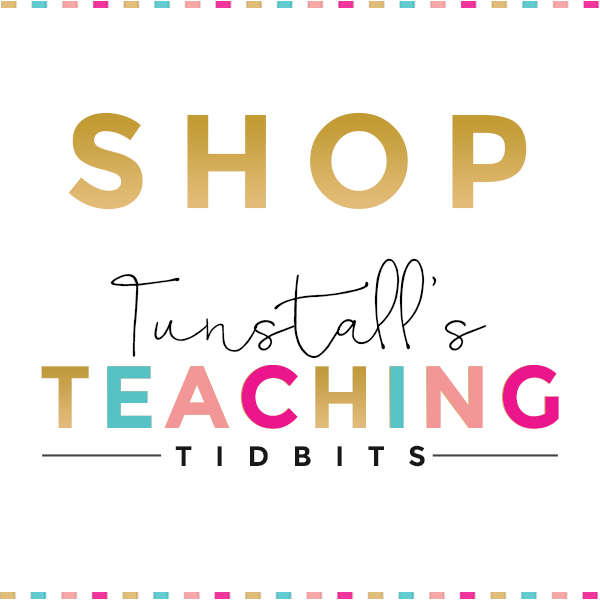 I use it for all the reasons you have in the post AND just because it's easy, I love it, and my kids can't wait to get back from lunch and get out their math journals! 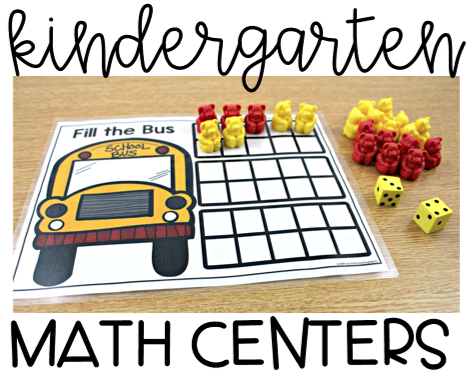 It is so flexible – I use it for whole group, new guided group learning, small group reinforcement, independent math rotations…checking for progress or mastery….it's all in one place! 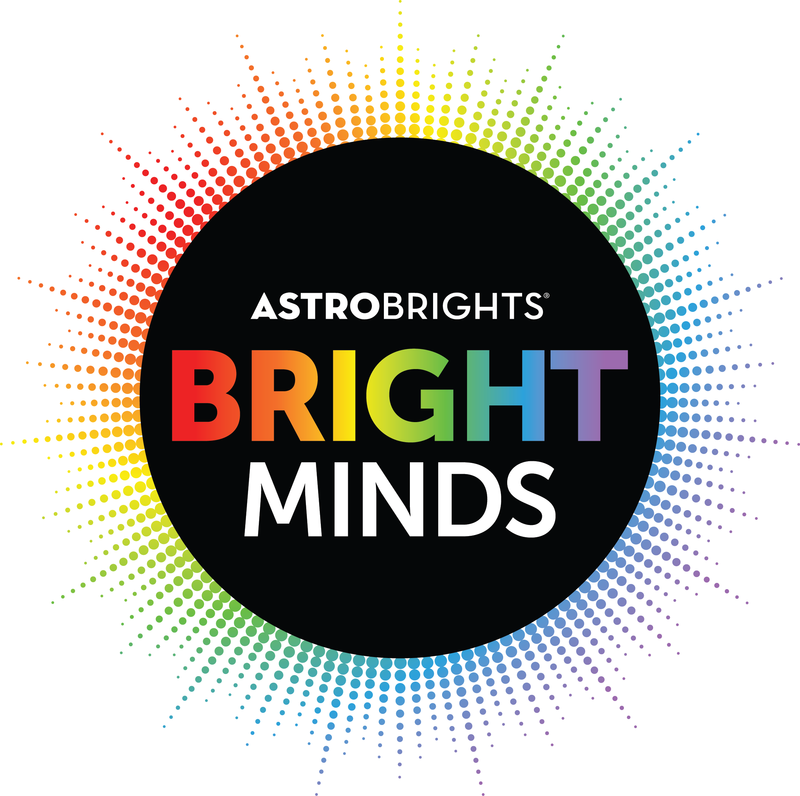 If you are out there feeling overwhelmed and wondering if this will work – give it a try! It was worth all the muddling!! I'm trying hard to wait so I can get the whole packet this time! Thank you for making my day!! Thank you Judi! When we are meeting at the rug for math warm up my students are already asking what journal is. They just want to skip everything to get to it. That's what tells me that it is engaging and worthwhile from their stand point! I am so glad it is working for you! Thankfully this year we will have it from the beginning. 🙂 Those first couple months were a little all over the place for me as well last year! I can not wait for August!!! I have used math journals for the last few years (2 years in K and then last year in 1st) but it consisted more of word problems and writing about math. 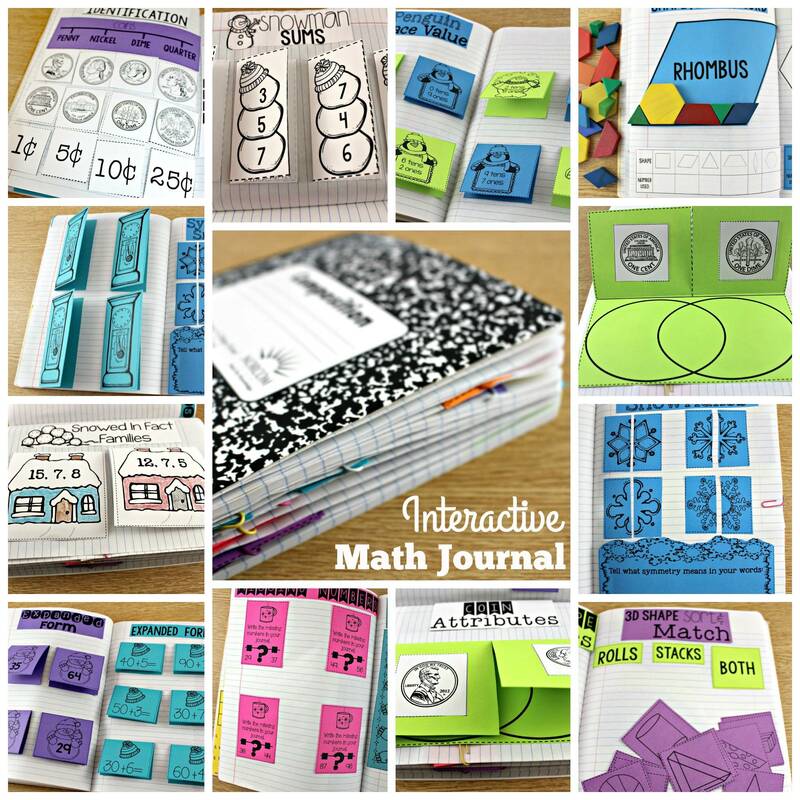 I have been looking at your interactive math journals for several months and can't wait to get started with a new year and new class. I also have a friend who is returning to 1st grade and she too is ready to dive in!!! Thanks Reagan for putting these out there!!! 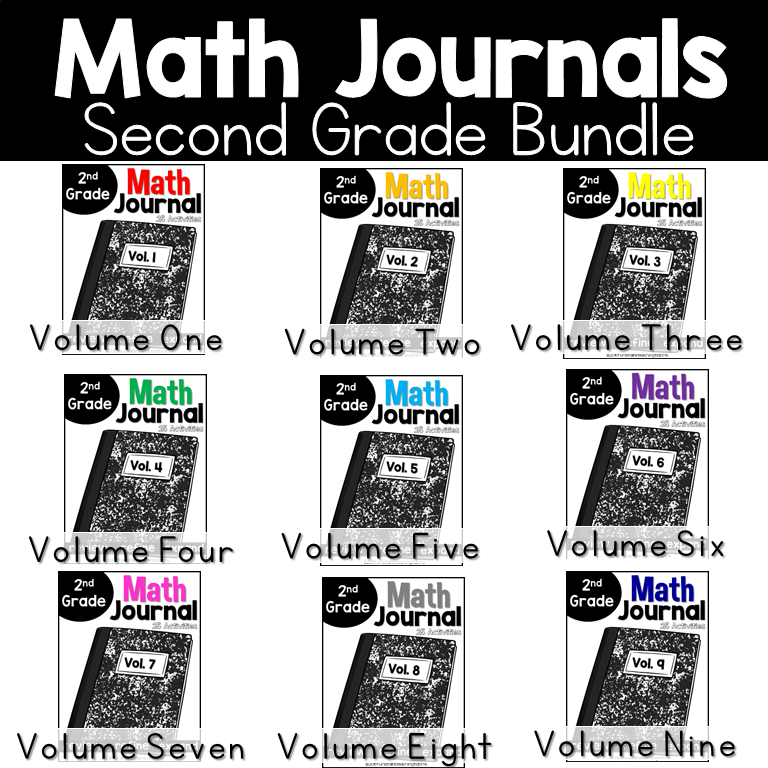 I would love to try your math journals! Do the concepts follow a certain math series? 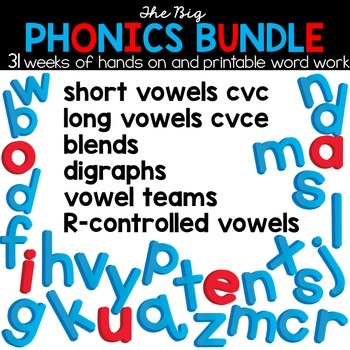 We use Math Expressions and the coordinating workbook. So I was wondering if your journal concepts could be changed around to go with our series or are they in a more precise manner? Thanks so much for this! 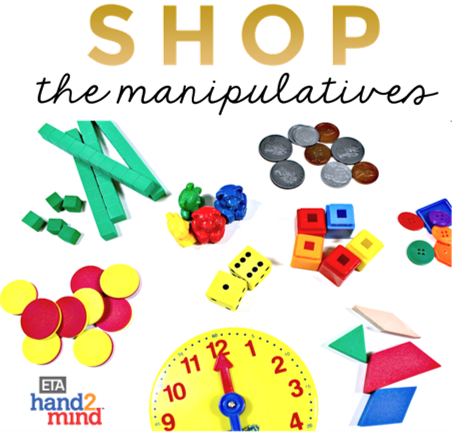 I am a South African Grade 3 teacher and my masters thesis focuses on writing in mathematics. Maths journals are not really used here so I've found this very helpful. Keep sharing! 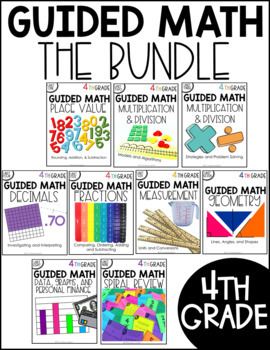 Any sites to go to that have sheets made for math journaling in 3rd? Reagan, has your school adopted a math series? If so, what do you use? I am assuming you have aligned this with your series.It looks great. I have put it on my wish list. 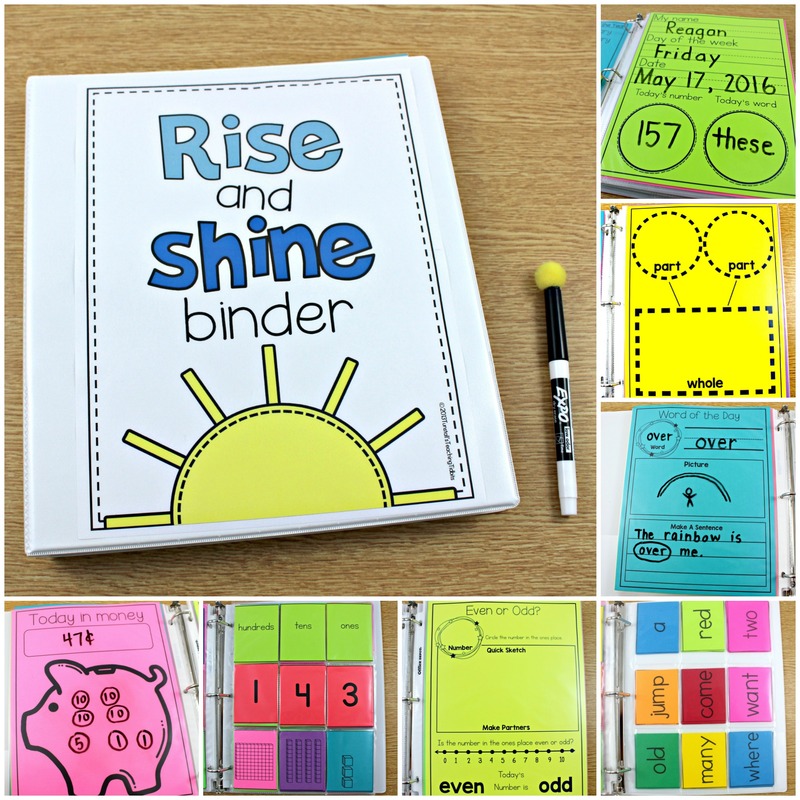 I love these interactive notebooks and this is the way we are going. I notice though these are meant for 1-2. Whom do you recommend I hop over to and look at one for 3rd? 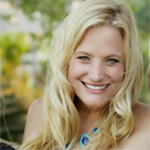 I am a 3rd grade math and science teacher (grades 4 & 5 in years past). I have used math journals through the years and LOVE them. Sometimes they glue items in the journal, sometimes the kids write reflections/ problem of the day in the journals. We set up our journals at the beginning of the year. The students use a marble composition book. 1st page is their cover page (name, subject, etc…). Next page is where we glue our rules/ procedures for notebooks (no tearing out, working neatly, taking pride of their work, etc.) – create this and print on colored paper then they glue in. Then students skip 10 pages. Beginning on page 11, they begin numbering the top corner of each page, front and back, beginning with Pg. 1, Pg. 2, etc. The first 10 pages we skipped are used for the Table of Contents. Each entry must contain 2 things: Date and Title of the Page. Then, we go back to the Table of Contents after the journal entry and they record it in the Table of Contents w/ 3 columns: Page No. — Title of Page — Date. 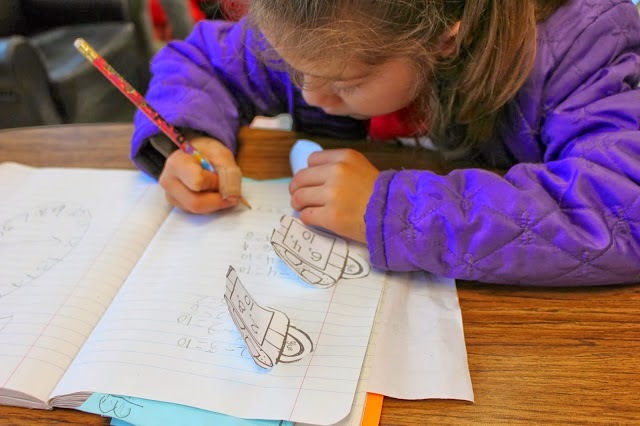 That way students take ownership of their work, and have an ongoing record of what they did. 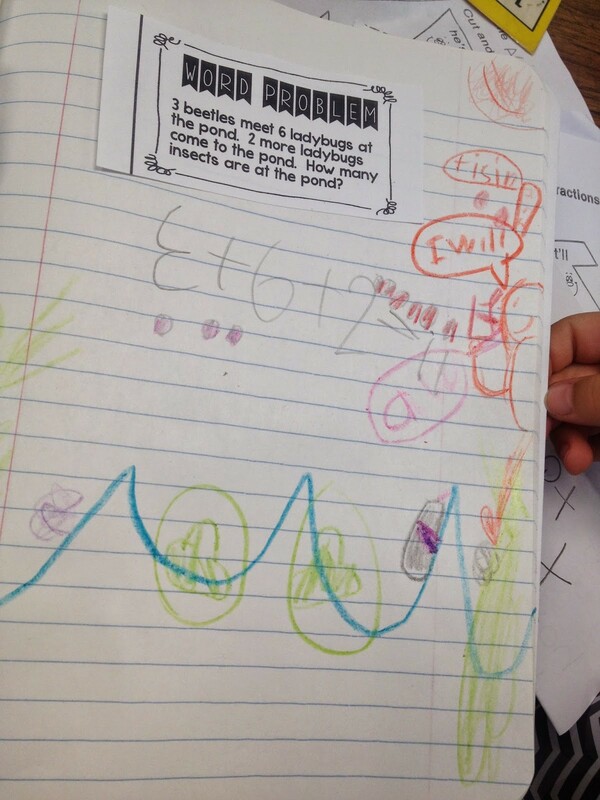 I encourage them to use colored pencils and draw illustrations to explain/ record their thinking. I pick up notebooks to look through. I can easily see misconceptions, etc. I leave little notes in the journals that say "good job", "nice work", "I like your thought process", etc. 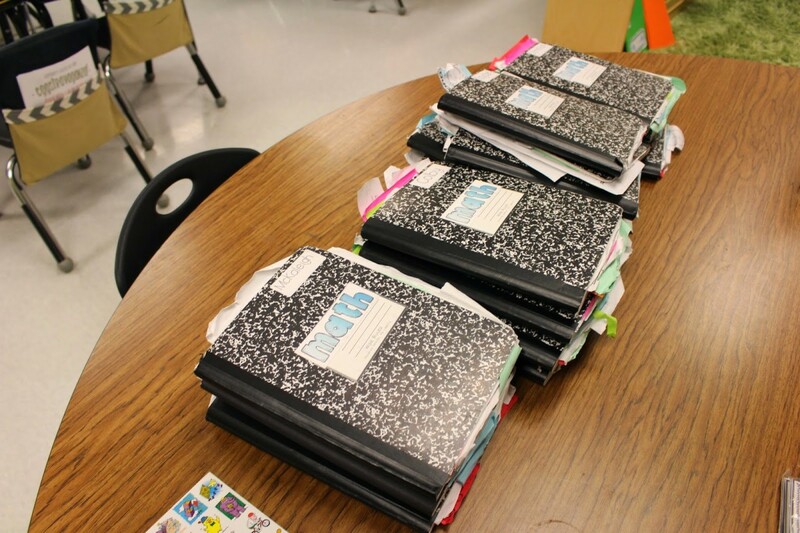 Then, the journals can be used during parent teacher conferences. 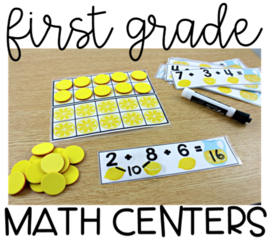 I also encourage the students to really put effort into them and they can use them during some tests/ assessments to refer to their work and strategies, number line we've put in, etc. The Table of Contents brings in Informational Resources for ELA. Also, when the date is included it is easy to see days when students were absent, make up lessons they may have missed, lack of work effort, etc. Really great ideas!! 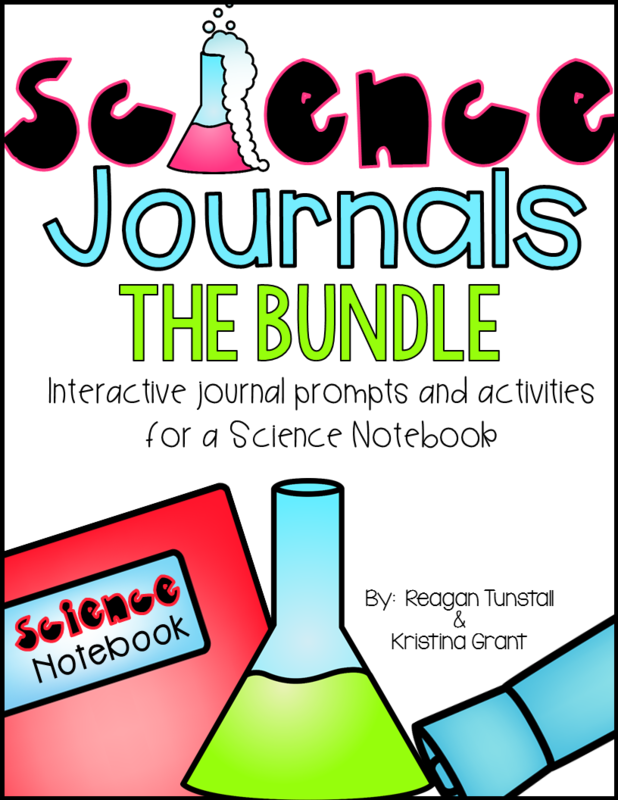 I love that you explained how you set up your journals…very clear and easy to follow…makes great sense to set it up that way! Thank you for sharing! As always…great ideas! 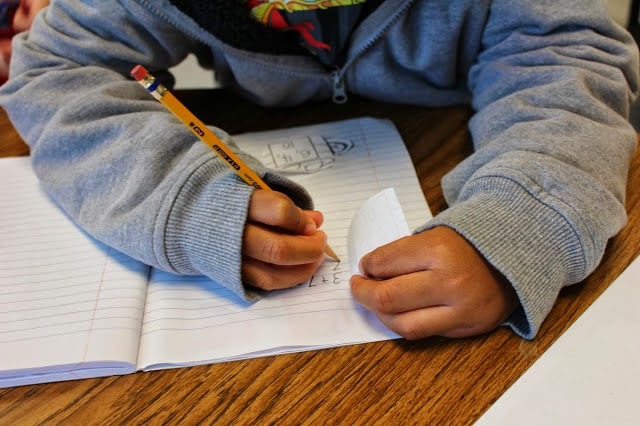 I'm glad I came across your post…I just had a conversation today with another teacher and we were trying to decide if we wanted to continue our Math Notebooks for next year or let them go. I think you've convinced me to keep them! Thanks! One little component I added to our math journals after learning about it at a workshop is a Table of Contents section in the front. When we start a new concept or add a new idea, ah ha moment…we put it in our Table of Contents. So when we start the journal we leave 6 blank pages at the front. I've never used all 6 pages but they are there. Kids use and refer to this all the time. Great post! 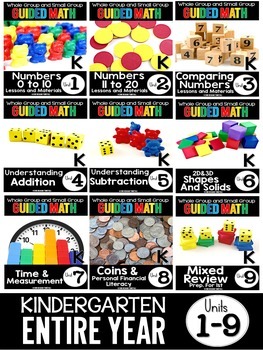 I will start using math journals this year with my Kinders, any suggestions?? I purchased your September interactive pack. 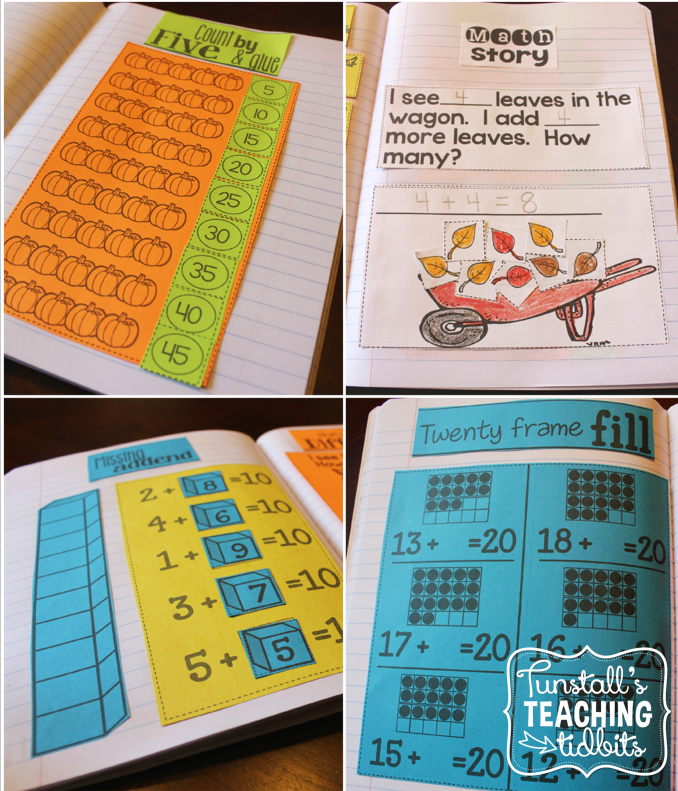 I was wondering when you use it, do you do one page a day in your math centers? Yes we usually do one math journal entry a day. Are the journal pages apparent that they are tied with certain seasons? I may not teach the standards at the same time of the year, so I know my students would think it's funny to have Christmas themes around Halloween but the OCD in me would go nuts! 😛 I looked at many of the examples at it doesn't seem overly apparent, but I was just wondering. Some more than others, but I tried not to go too over the top! 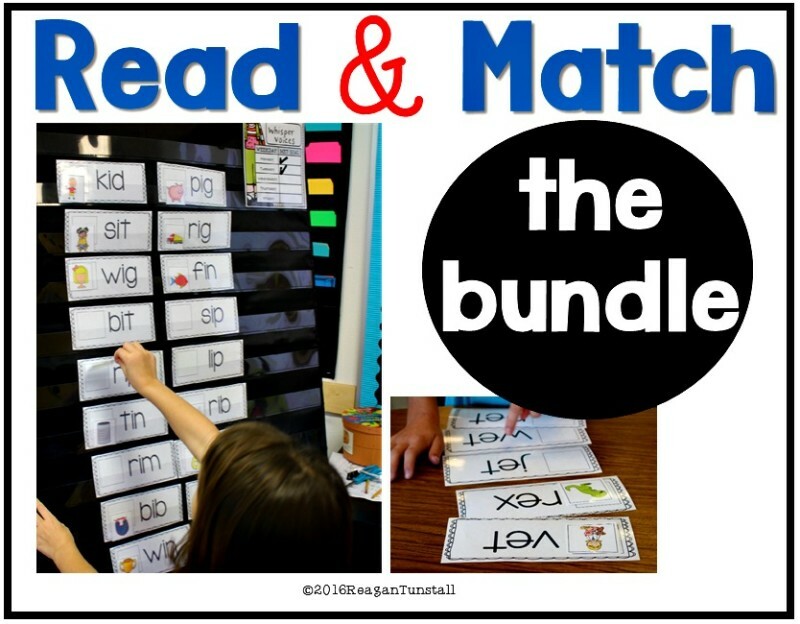 Because I teach in Texas I am looking at TEKS in my own classroom, but because I share with others online, I also make sure I am hitting on ALL standards so I also line things up with CC as well. Reagan my teammate and I purchased your journal sets for this year and I absolutely love my kid’s journals!!! You couldn’t be more right on the cutting down of shuffling paper piles! That’s my favorite part about the journals. 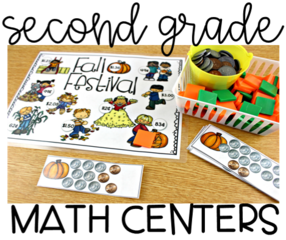 I do love the spiraled practice as well as the keepsake the kids will have to show their growth over the year. 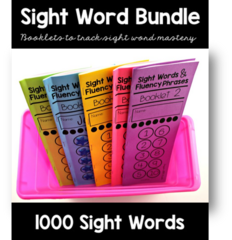 We are in love and won’t be going back to workbooks and the majority of previous worksheets!! Thank you for your creativity, organization and love for students!